Bringing this franchise into the modern era. 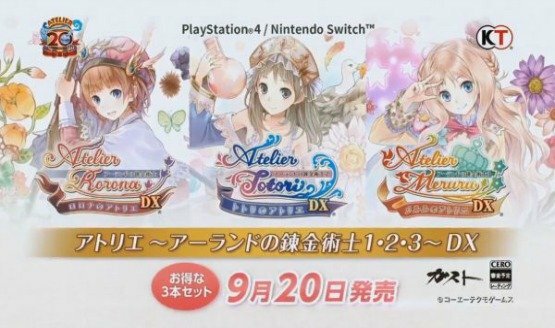 PlayStation LifeStyle gives away a copy of Atelier Meruru: The Apprentice of Arland for the PlayStation 3. PlayStation LifeStyle’s review of Atelier Meruru: The Apprentice of Arland for PlayStation 3. NIS America have announced that Atelier Meruru: The Apprentice of Arland has been delayed, but only by a week.